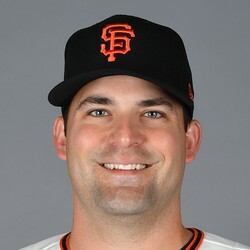 Andrew Triggs (forearm) was put on the 10-day disabled list Friday, Susan Slusser of the San Francisco Chronicle reports. Triggs was removed from Thursday's outing due to right forearm nerve discomfort. The injury is serious enough that it requires a DL stint for Triggs. Keep an eye on updates on a timeline for how long the 29-year-old veteran pitcher will be out.